You might already know this story. The fractious Terran Confederacy is stretched to its limits in the distant reaches of space, caught up in a conflict between an advanced warrior race, the protoss, and an all-devouring alien menace, the zerg—both with their own galaxy-shaping agendas. If that sounds familiar, we’ve built a way for you to experience it afresh in StarCraft: Remastered. 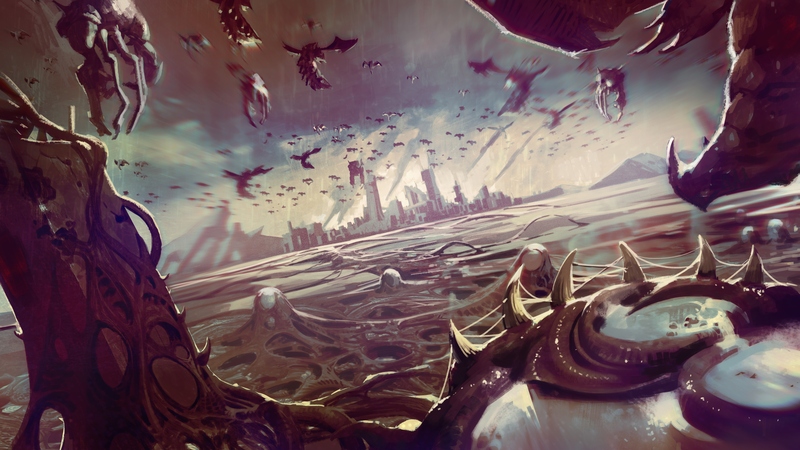 If it’s new to you, you’re cracking open StarCraft’s story at the right time. Just as we’re enhancing StarCraft’s visuals to bring out the character of each unit, we're giving a boost to how we tell parts of the story in StarCraft: Remastered, adjusting their presentation while keeping the original tale intact. 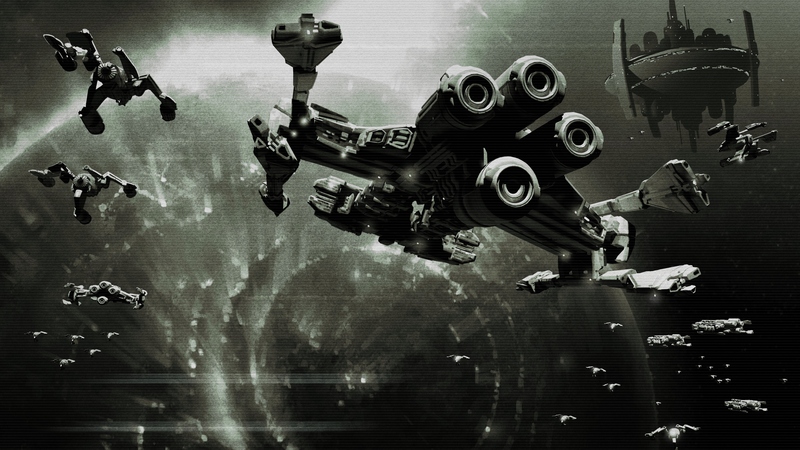 In StarCraft, you’ll commonly learn about story missions aboard your race’s spacecraft. 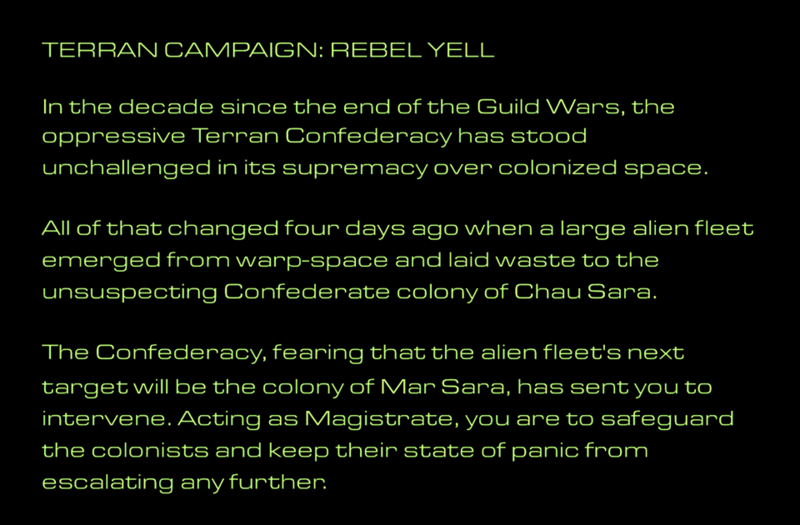 The original 1998 version of StarCraft conveyed some of its between-mission narrative via simple text crawls. When you dropped down to a planet’s surface for real-time battles, things got complicated. The original game’s in-mission story arose from close-ups focused on units and voiceover, using talking head portraits of the main characters to identify speakers. In StarCraft: Remastered, we’re adding illustrated interludes to bring the setting and characters to life with a higher degree of visual depth and detail. These sequences tell the story of StarCraft: Remastered in key moments during and between campaign missions. 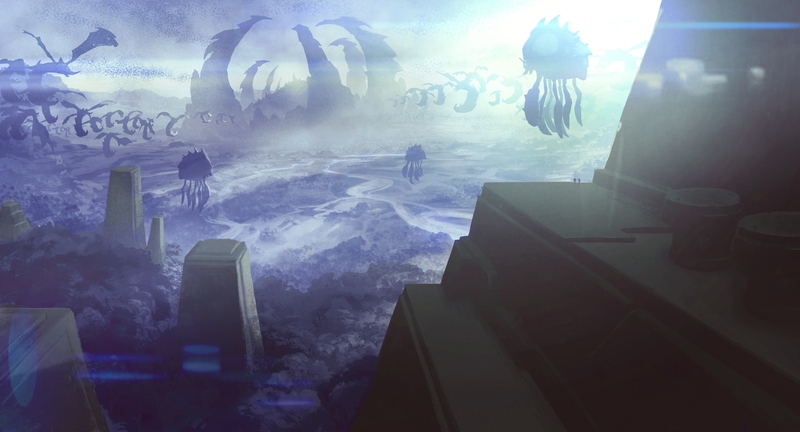 We view this as an enhancement to the classic style of StarCraft’s storytelling: not a radical departure, but an approach that’s more in-line with how we’ve learned to tell stories at Blizzard in the nearly 20 years since StarCraft's release. We carefully considered which scenes would benefit most powerfully from rich color, a wider view of the environment, or a close-up to see the expression on a character’s face. We can’t wait to return to one of our favorite stories of galactic intrigue and warfare with you—or hear your first-timer’s take on it—when StarCraft: Remastered touches down on August 14.